Moving is a busy and exciting time and we're here to make sure the experience goes as smoothly as possible by giving you all the help you need. 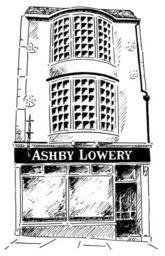 Established over 60 years ago, with vast experience and an excellent reputation in the property field Ashby Lowery are Northampton's longest established agency. Our team benefit from ongoing training and personal development with the business being supported by state of the art technology. 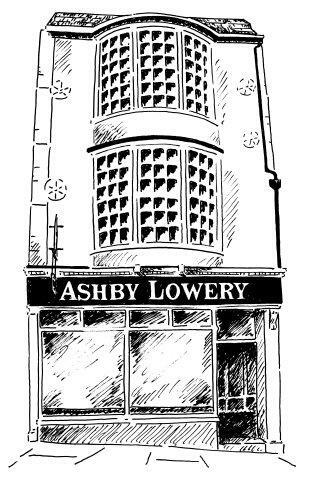 Whether it's a matter of property sales, rental and management or block and facilities management, we have the local knowledge and expertise to meet your requirements. Our membership of the NFOPP (National Federation of Property Professionals) and ARLA (Association of Residential Letting Agents) assures all of our clients of our professionalism in all matters. We believe in ongoing training and personal development of all company personnel and strive to provide first class service in whatever we do.